Building on the project based curriculum models and value to student learning workshop, participants enhanced their knowledge about structuring and monitoring student progress on a major project. They began applying methods for assessing student attainment of both technical and generic course learning outcomes and building a curriculum to incorporate student projects. They also learned to identify good project ideas and addressed funding issues for project based learning activities. 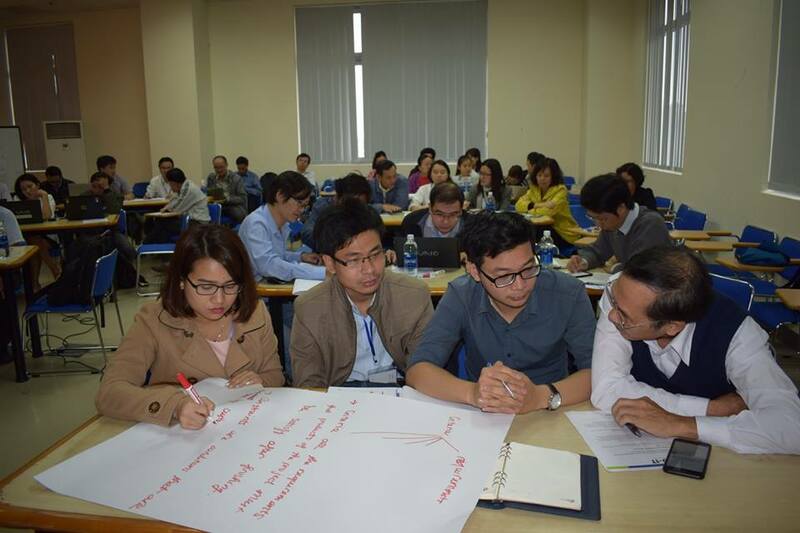 In the recent project based learning workshop, participants also learned the practical aspects of industry-supported project procurement and tracking. The participants were given proven tools and techniques for approaching companies, as well as approaches for developing, and subsequently using, company awareness regarding the value and limitations of student projects. The key outcome for this type of workshop was for participants to understand that project based learning results in the development of program capacity to successfully implement project based curriculum reform using industry supported projects.